Are your moods all over the place? Fret no more. Equalize was formulated to help when you are "not quite yourself". 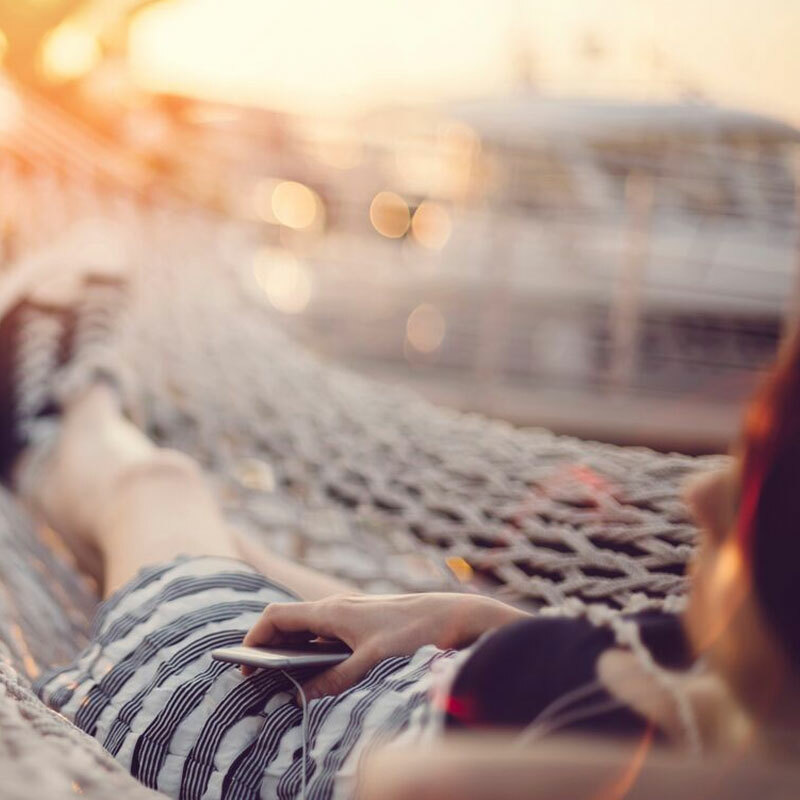 This blend helps stabilize fluctuating moods and assists in calming nerves. Moods are simply part of being human. Drop it in your purse or pocket and apply throughout the day to help relax your mind and bring you back in balance. Original Price was $33. I am in harmony. I am balanced. Life will give you highs and lows, the trick is to find balance and meaning in them. Here is a blend that promotes stability and balance to keep you centered. 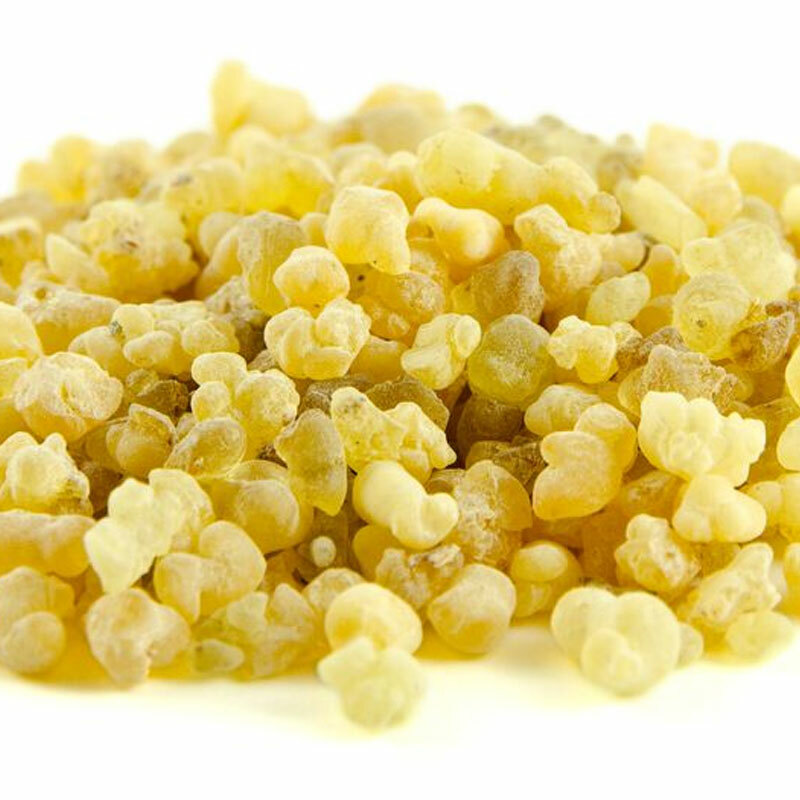 Powered by frankincense, an adaptagenic essential oil great for quieting the mind, soothing the soul, and supporting attention & tranquility. 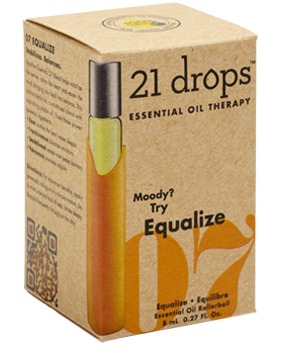 Clients of 21 Drops use this blend to balance emotions and feel supported. Roll on this blend to maintain mental and physiological homeostasis naturally. The results have been remarkable and I am happy to say that I’ve been able to stay out of the doctor’s office and overall feel much more…calm, uplifted, and equalized!